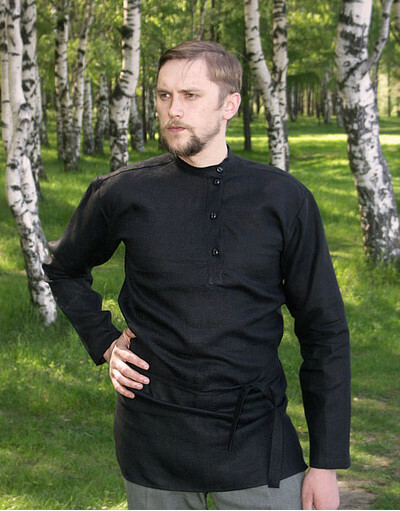 Tolstovka or kosovorotka is a traditional Russian shirt, which has long sleeves and has a length up to mid-thigh. 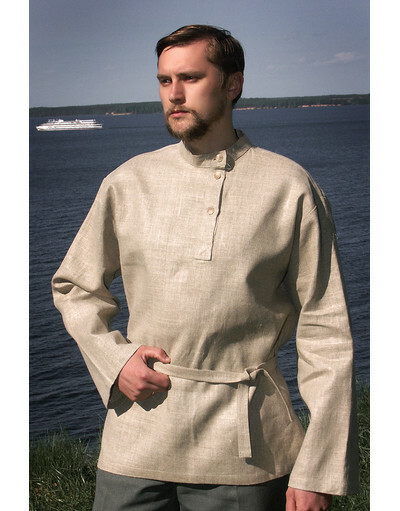 The tolstovka shirt does not have any embroidery. 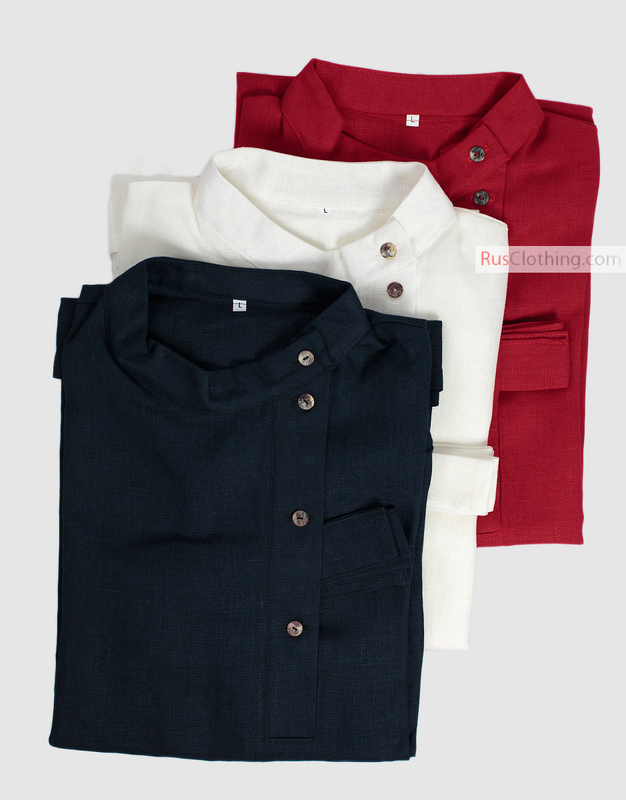 It is simple and suits perfectly for every day. The name comes from famous Russian writer L.N. 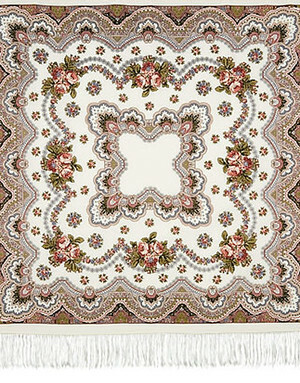 Tolstoy who wore this style of kosovorotka all the time. 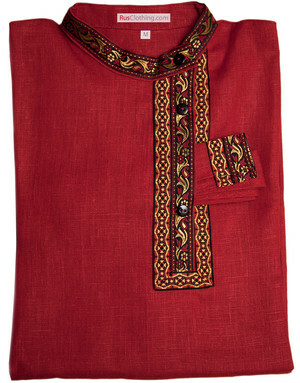 Simple, but stylish tolstoy shirt is a latest fashion trend. This Russian shirt is made from high quality linen. Magnifique et de bonne qualité.